Each morning during our minyan service, M. goes from worshiper to worshiper , hand outstretched to wordlessly collect contributions from each minyan participant. Usually one dollar is received from each person and deposited in our Zedakah box-our "pushke" which is an unmistakable feature of a chapel's interior decor.Nothing is said; there is no verbal request made, no cajoling ,not even an occasional humorous remark. 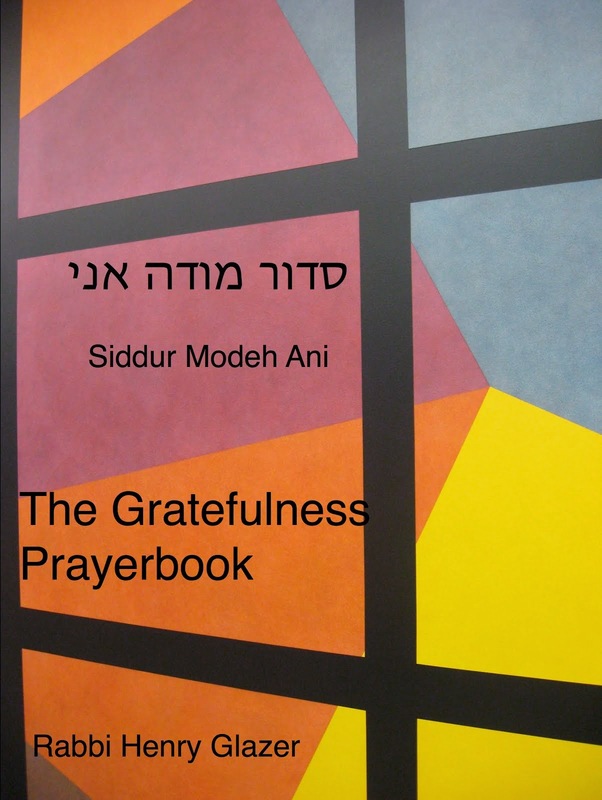 It is understood that Jewish prayer is incomplete without an act of charity and compassion.Many prayer books include the following brief prayer at the outset of the service: "I hereby take upon myself the obligation of the mitzvah to 'love your neighbor as yourself'. " 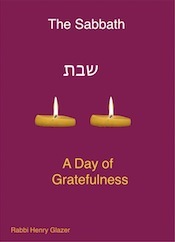 Loving is giving and so the act of "zedakah" is intrinsic to prayer. One would expect M. to thank everyone, almost in a pro forma way, as dollar bills were placed into his hands. Not a word is said, however. When M. approached me for the first time I found myself saying thank you to him. I have continued to do so since . Why do I thank M. for taking my money, instead of his thanking me? 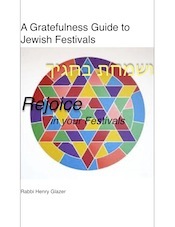 I express my gratefulness each time for his performance of a mitzvah and for his allowing me to do the same. Interestingly, a custom prevails among traditional Jews not to extend a "thank you" to one who has fulfilled a "Mitzvah," a sacred deed. The thinking behind what appears to be the taking the mitzvah for granted is to avoid the diminishing of God's full measure of reward. If one does a good deed and is thanked, that in itself is a reward which only limits the potential for the fullest extension of Divine consideration and favor. 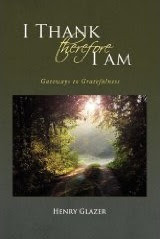 Nevertheless, I cannot help myself from saying "thank you," grateful that this gentlman, devotedly and loyally, not only announces pages and cares for other technical workings of the service, but also enables a community of Jews to give, to consider the needs of the poor and needy and in this way enrich their spiritual lives. 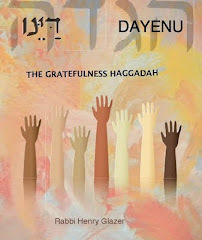 Thus, we of the minyan begin each day, each break of dawn, not only with words of prayer on our lips but with a simple deed of goodness in our hand and hopefully in our heart as well. Why not start your day like this too?